This Web site is a resource for individuals, families ,and agencies concerned with behavioral health. It provides information about behavioral health services, laws, and related news, as well as communication tools and other features. Regardless of where you begin your search for assistance with behavioral health issues, the Network of Care helps you find what you need - it helps ensure that there is "No Wrong Door" for those who need services. 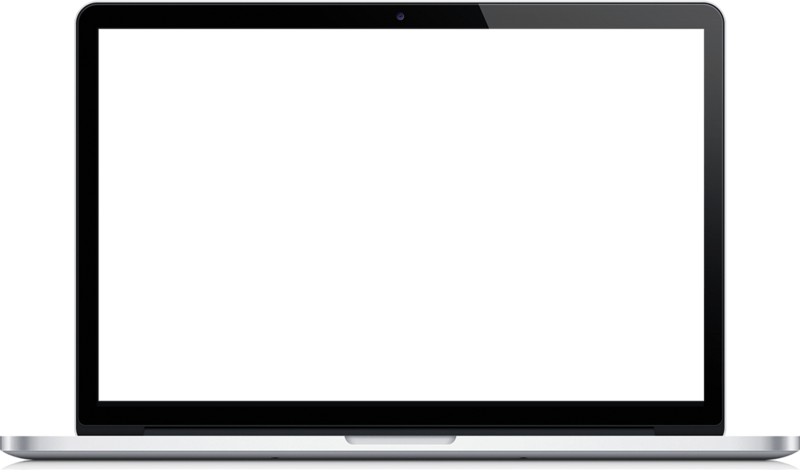 This Web site can greatly assist in our efforts to protect our greatest human asset - our beautiful minds . We are the only one who provides health and home care services in Las Vegas, Nevada, and California also. So make your seniors healthier with us. We deliver health care services at home and provide proper care under our expert supervisions. Choosing Home Care Services for your loved ones or for yourself can be very difficult. At senior source help HealthCare, we take pride in manipulative every care plan to meet the individual needs of each patron. 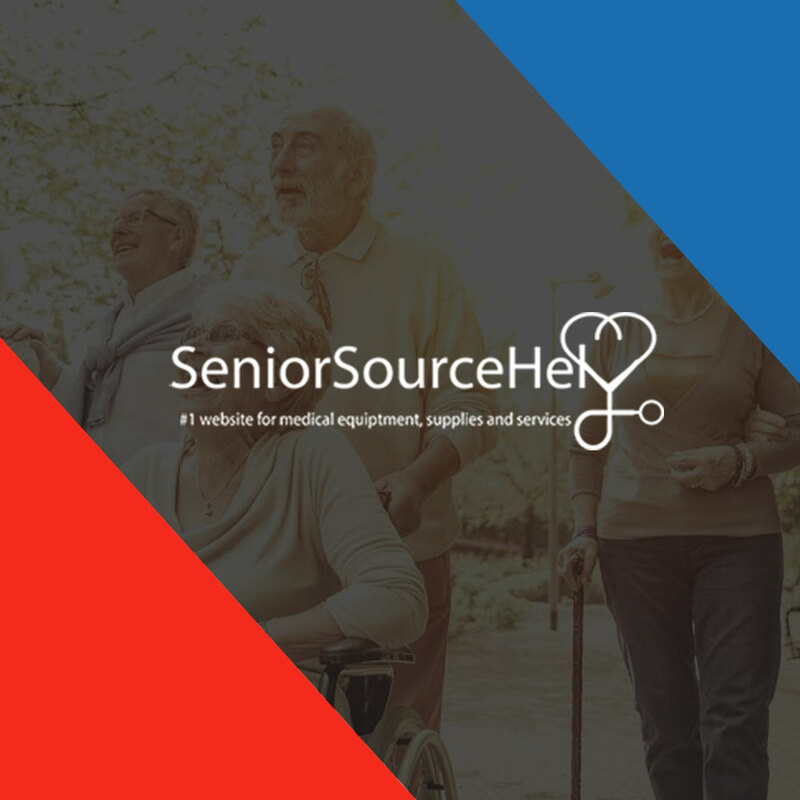 Below you will read the most common health and home care services which are provided through senior source help in Las, Vegas. 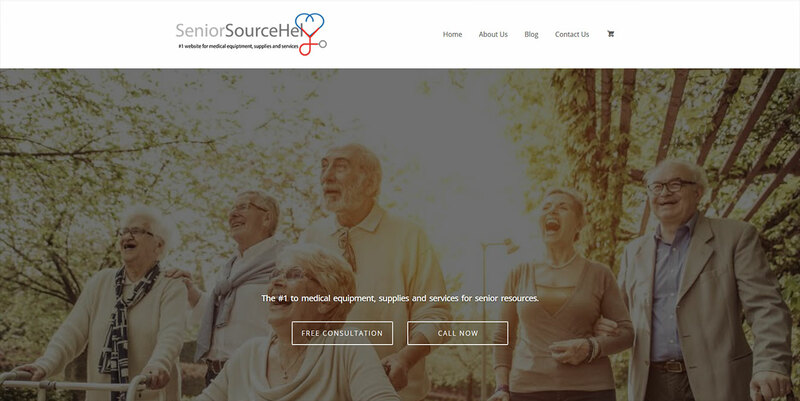 We are the great Network of Care for Behavioural Health of Senior source help.